Don’t just take our word for it, read and listen below to Veridian homeowners speak on their experience with Veridian. We survey every homeowner and utilize his or her feedback so we can keep improving our process. So if you have feedback of your own, let us know online, here. A conversation with first-time homebuyers. A conversation with experienced homebuyers. Veridian wants your feedback. We ask homeowners’ opinions on building and buying after closing and again just prior to their first anniversary. We use this information to continuously innovate home plans and provide features that are important to you. 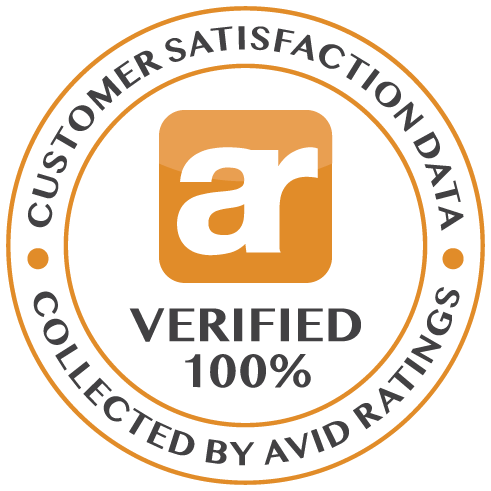 In national surveys conducted by Avid Rating, a consulting firm that specializes in research for the home-building industry, Veridian customer satisfaction measures are consistently within the top 10% of the builders analyzed. In fact, total homebuyer satisfaction is over 98%.